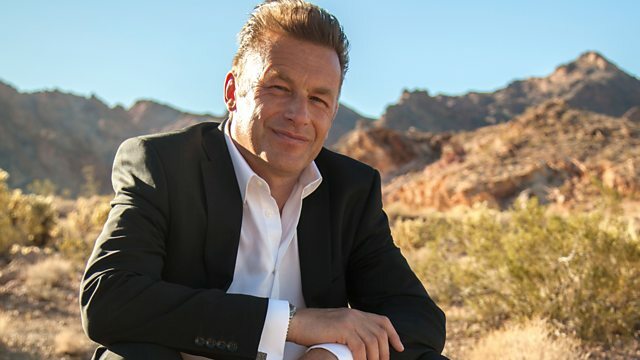 Our weird world throws up more surprises for Chris Packham. In this episode, Chris reveals how deadly poisonous frogs can save lives, why we see faces in everything, and how one woman's pants spontaneously burst into flame. "In this series I learned a lot of unexpected things"